Psammotherapy (Hot Sand Therapy) was initially used in Ancient Egypt for medical treatment to treat a number of ailments ranging from scoliosis to inflammatory diseases. 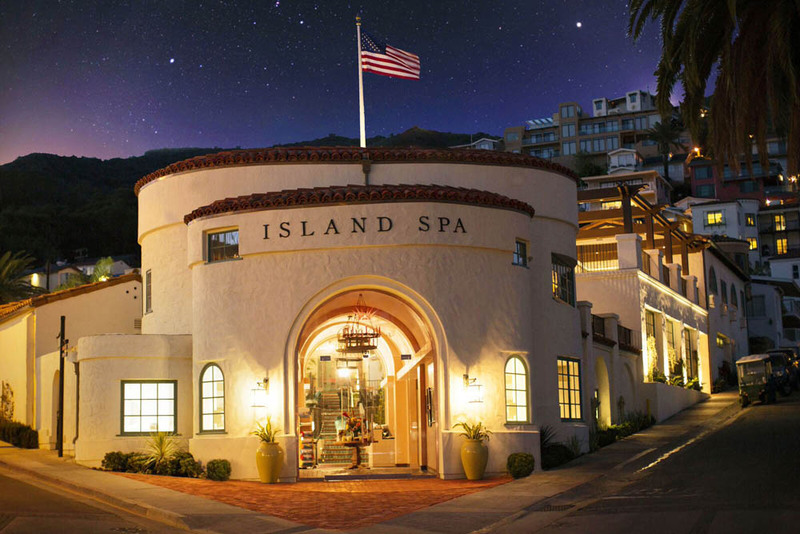 Today, thermal therapy is used in wellness and spa resorts to provide mental and physical relaxation. 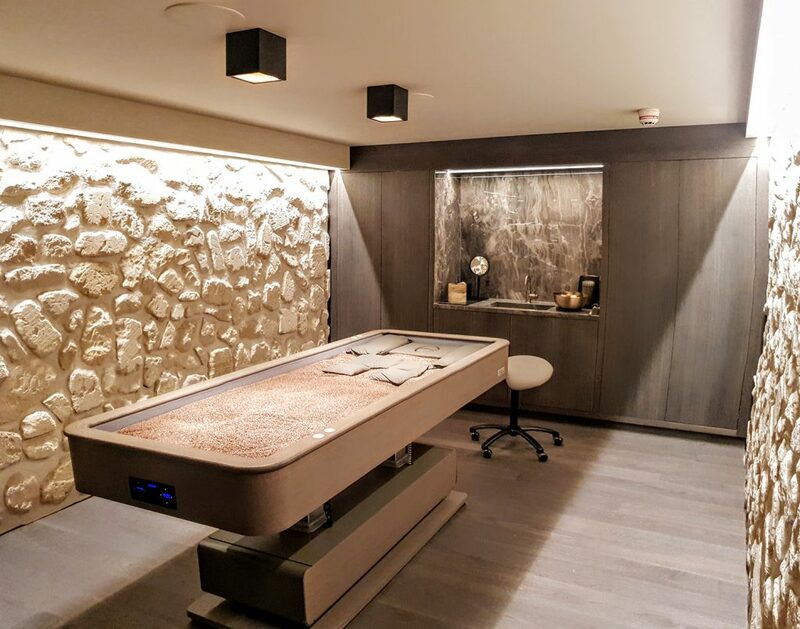 The Gharieni Group created a quartz sand bed to elevate the experience and provide supreme comfort to guests enjoying the multiple benefits of sand therapy. 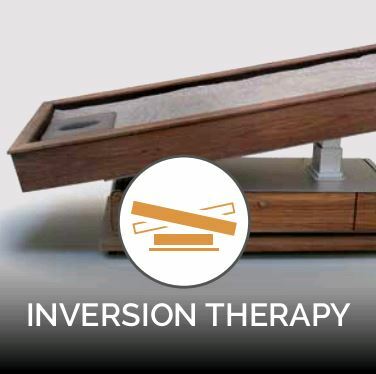 Integrating aromatherapy, inversion therapy, undulating massage – all at a touch of a button truly renders unique and satisfying moments. In 1980, on the island of Ischia located in the Italian Mediterrenean, Rita Blum immersed herself into a bed of hot sand and emerged completely rejuvenated and reborn. Upon her return to Germany, her husband used his carpentry skills to build a box like structure, integrated a heating unit and filled it with sand. Rita tested the sand bed and declared that it replicated the benefits of Ischia, thereby creating the first prototype of the now famous MLX Quartz. They soon began to commercialize their invention which elicited the attention of the Gharieni Group, a manufacturer of medical equipment at the time. 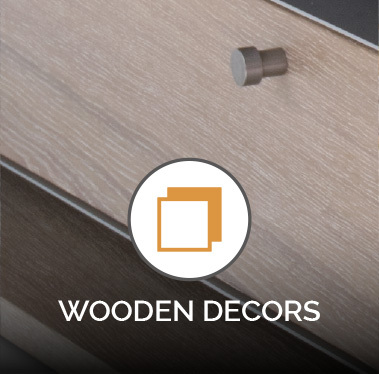 They brought in the original inventor and collaborated to improve and refine the bed into a real design masterpiece, ready to enhance any décor or setting. 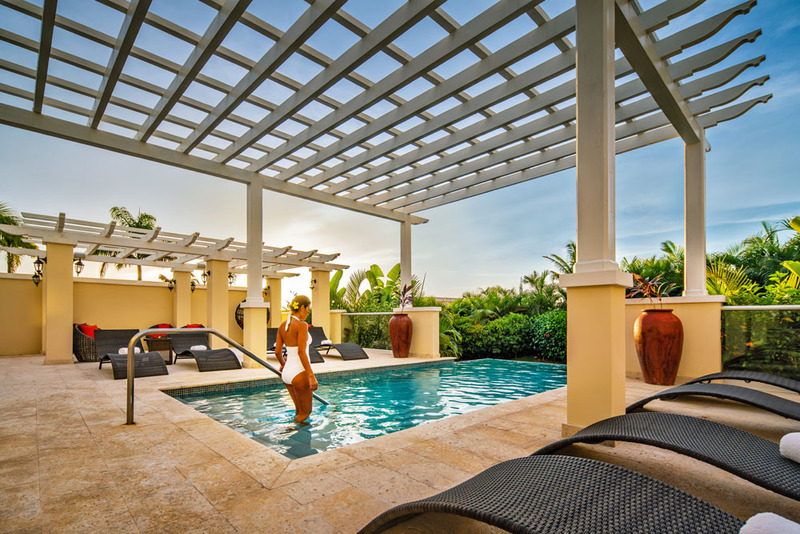 High functionality with impeccable design featuring ancient therapy approaches to promote wellness in any resort or spa setting. 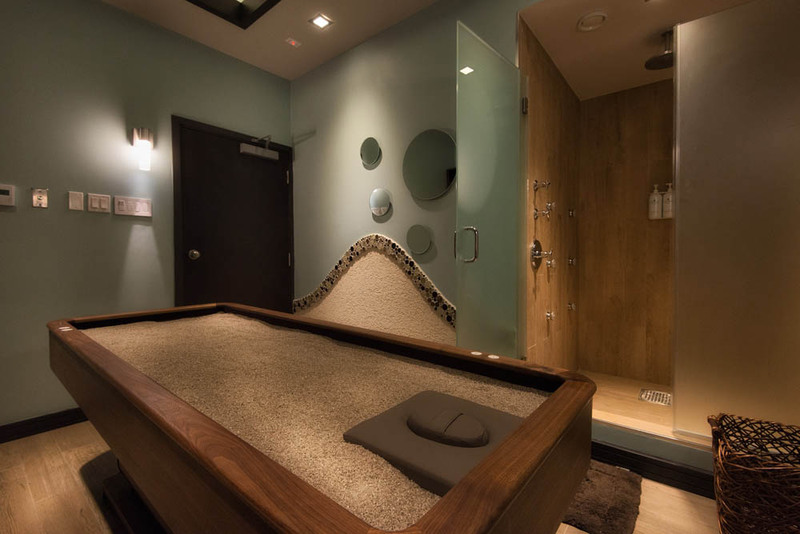 No matter where you are located, whether in an urban setting, the jungle, or even a mountain, you can now ring the benefits of the quartz sand at the beach to your resort and wellness center and recreate the benefits of sand therapy. 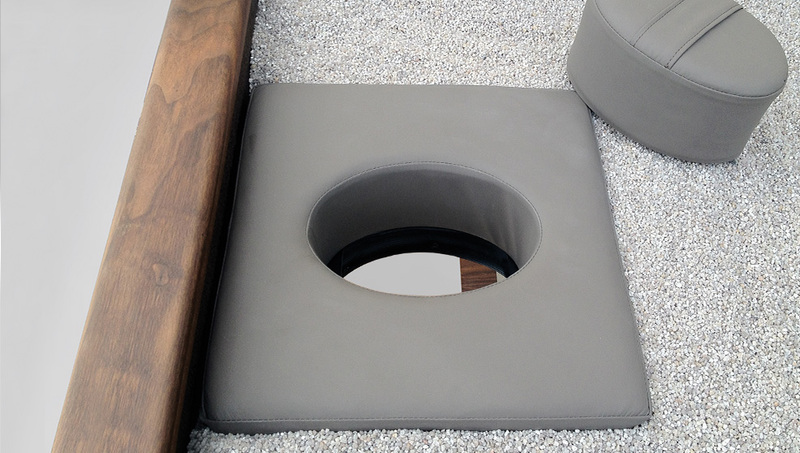 Fill your MLX Quartz bed with coated alpha quartz sand and provide guests and clients with a truly unique experience. 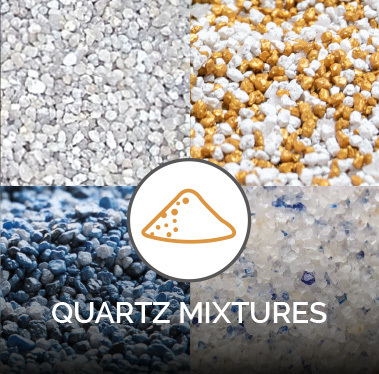 Why quartz sand? 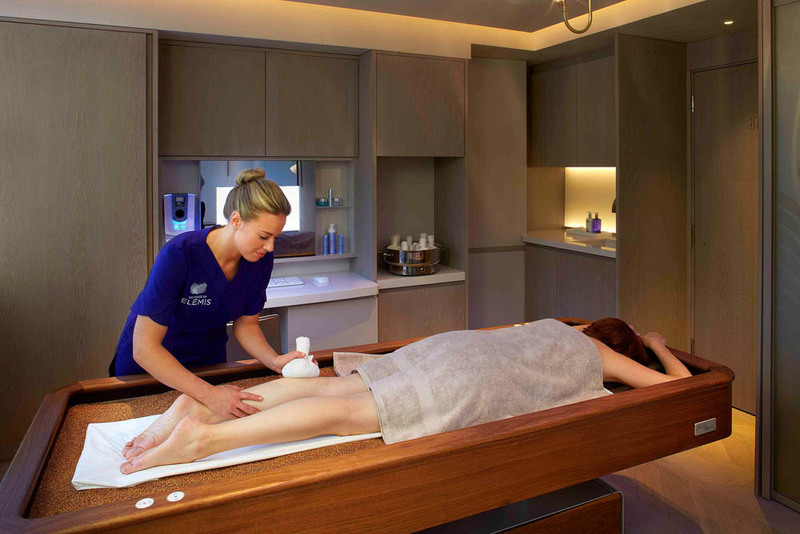 First it contours the body exquisitely so as to alleviate any discomfort by creating a cocoon effect and surrounding the limbs with warm sand. 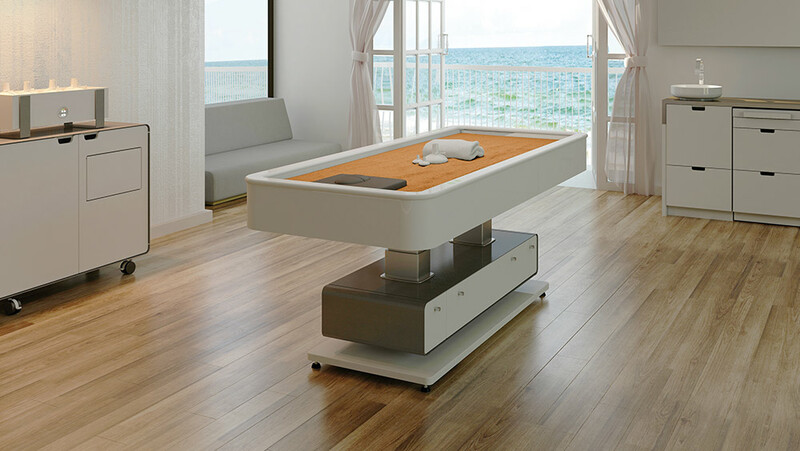 The sand itself retains heat at an optimal temperature to impart the full benefits of treatment and is easily controllable through a touch panel located at the foot of the bed. 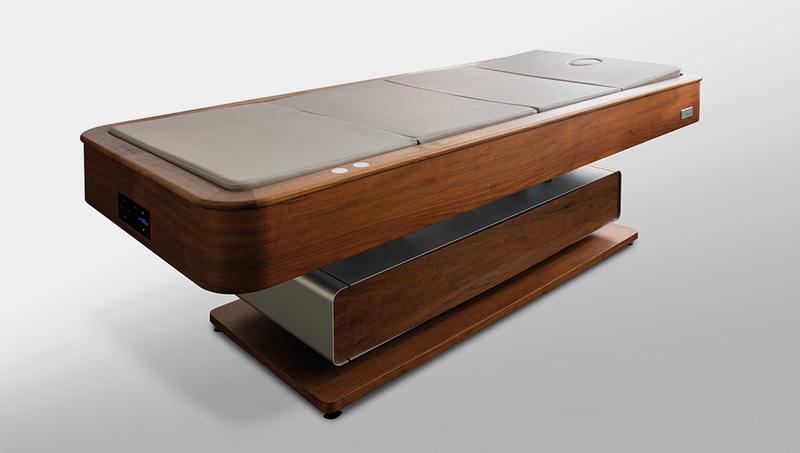 Treatment can be stand alone and the bed has a built in undulating massage component to gently knead the back and neck. Or it can be integrated into a number of body modalities ranging from quartz poultices, hot stones, singing bowls, wrapping treatments, exfoliating and many other treatments. There are no limitations to creating singular and unparalleled experiences for the guest. 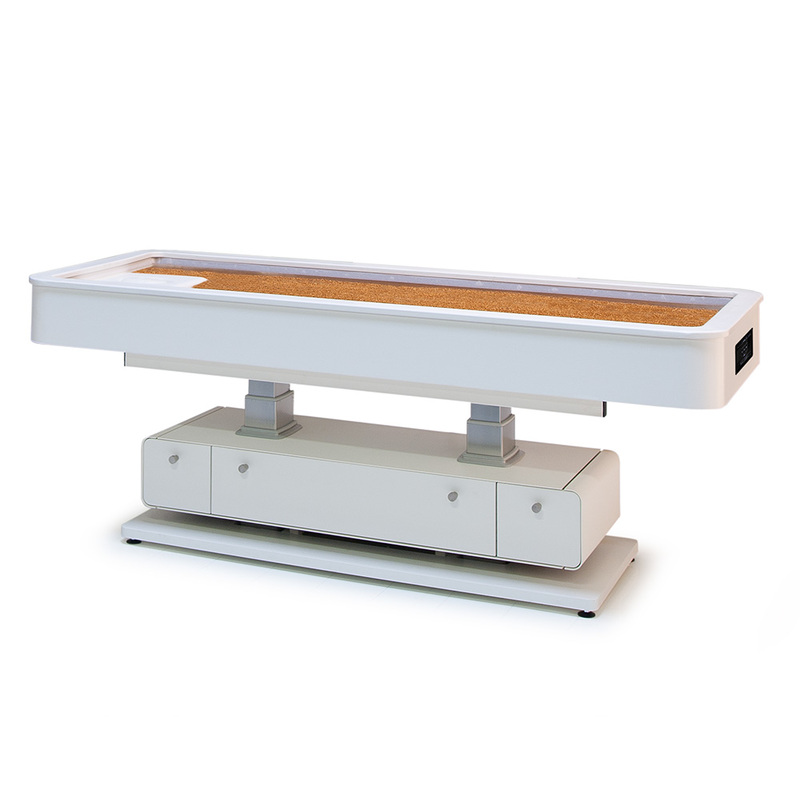 Integrated desk panels for easy adjustment of inclination and height during treatment. 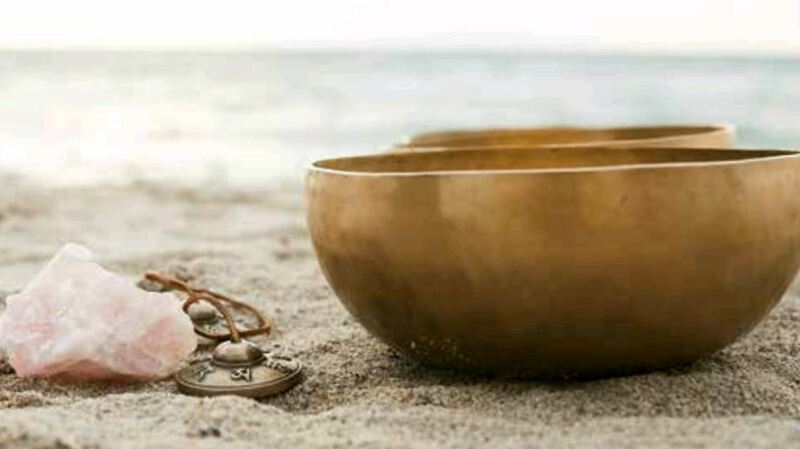 This wellness experience is complemented with warm sand poultices and warm, fragrant oil. The gentle pressure massage with the heat-storing poultice allows targeted temperature stimulation and stimulates the reflex zones of the skin. 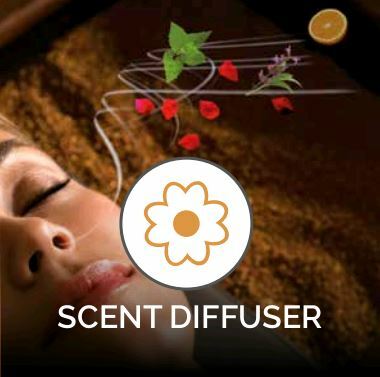 This has an additional muscle relaxing effect and a reflex effect on the internal organs. At the same time, the entire energy flow of the body is activated and energy blockages are released. 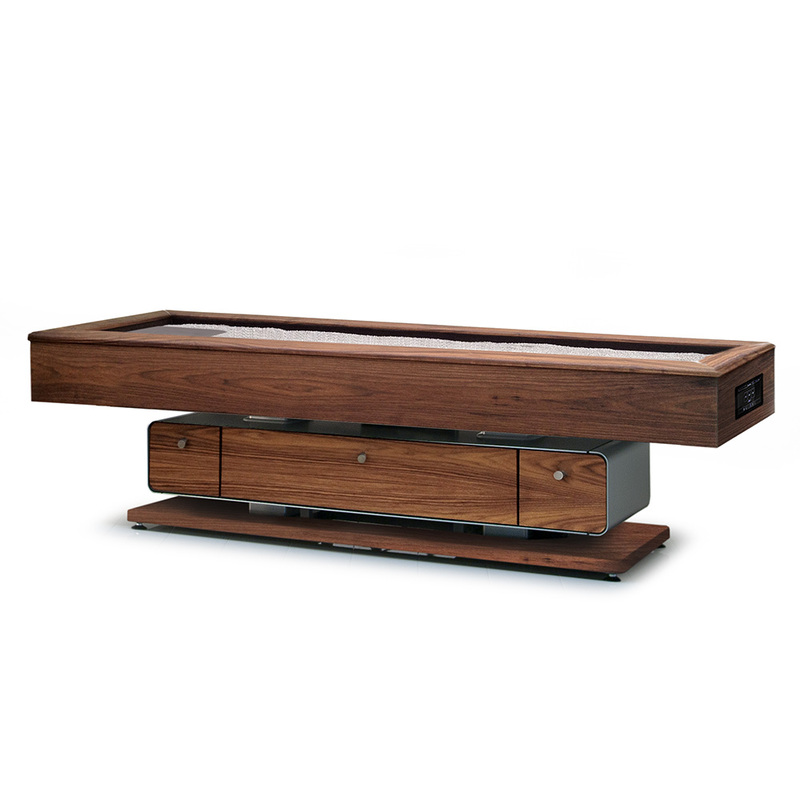 The easy to use touch panel is embedded into the table and allows for seamless integration of controls without cables. 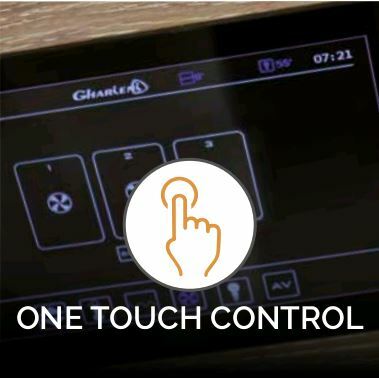 All functions are pre programmable and can be adapted with one touch. 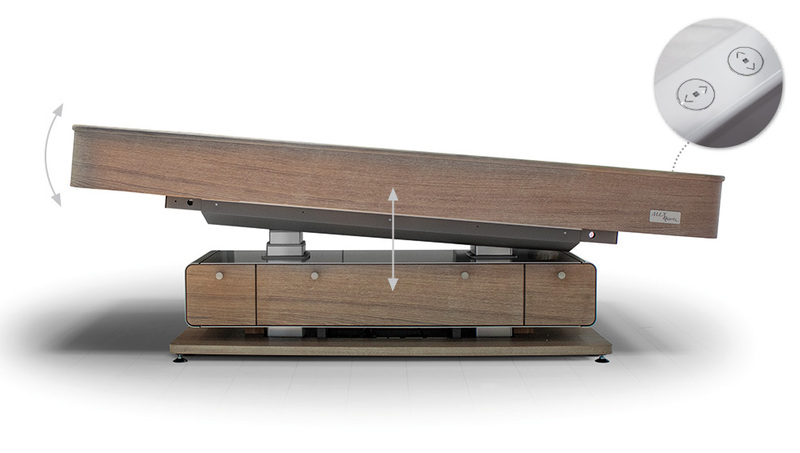 Temperature, incline functions and dynamic massage system are all easily adjusted for a supreme and continuous transformative experience. 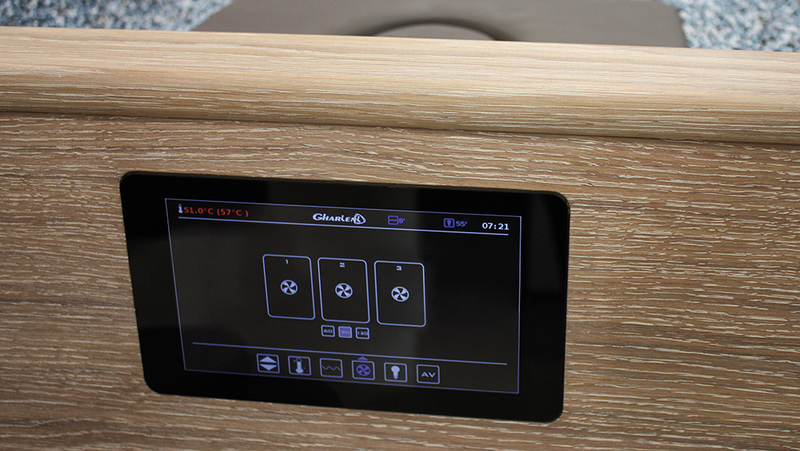 Intensify any sand treatment with the fully integrated massage system that gently massages neck and back. Pre programmable, the air cushioning can inflate or deflate thereby creating a wave like sensation for the guests to enjoy simultaneously with a traditional massage or other body modality. 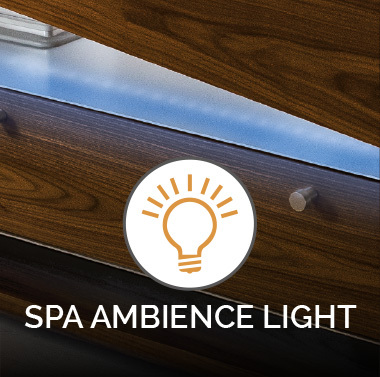 Bringing high technology to equipment is a Gharieni trademark and the incorporation of our Spa Ambience Light to the MLX Quartz collection enables the guest to be fully encircled into the treatment with muted lighting features. 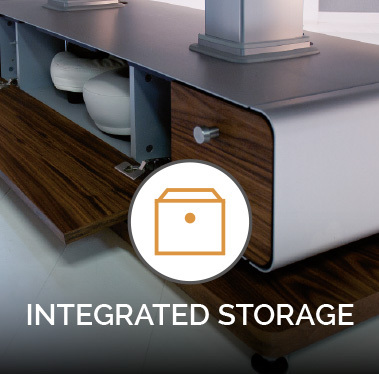 Projecting a neat and tidy appearance in treatment rooms is made easier with Gharieni’s spacious storage compartments located at the base of the treatment bed. Big enough to hold all the essential needs for treatments, they are stowed and out of sight when not in use. 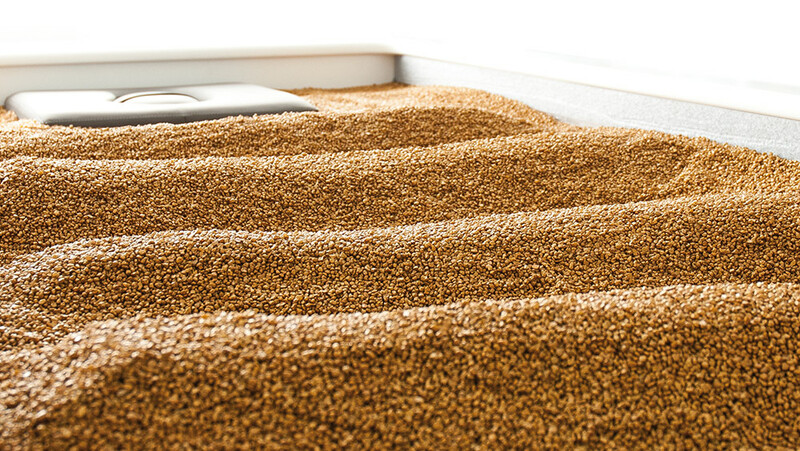 The interior filling is also customizable and the quartz sand can be natural, color coated or for an even more luxurious experience, amber or persian blue salt mixes are available. Tailor the MLX Quartz to any décor, with either round or square corners, in a variety of finishes. 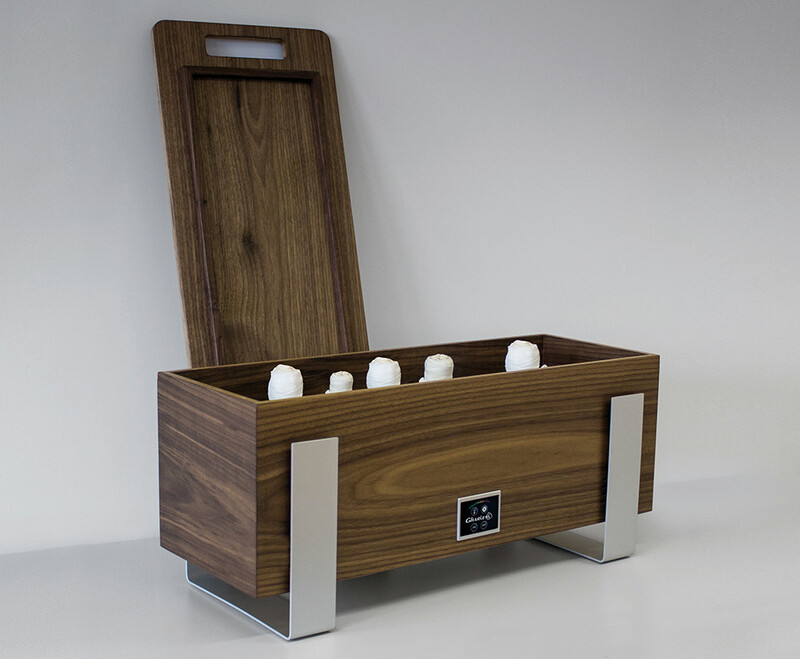 From white to dark walnut, the bed is available in a multitude of exterior varnishes. Until now, the MLX Quartz only offered the basic quartz sand or the more exclusive versions of gold or copper-colored coating mixes. 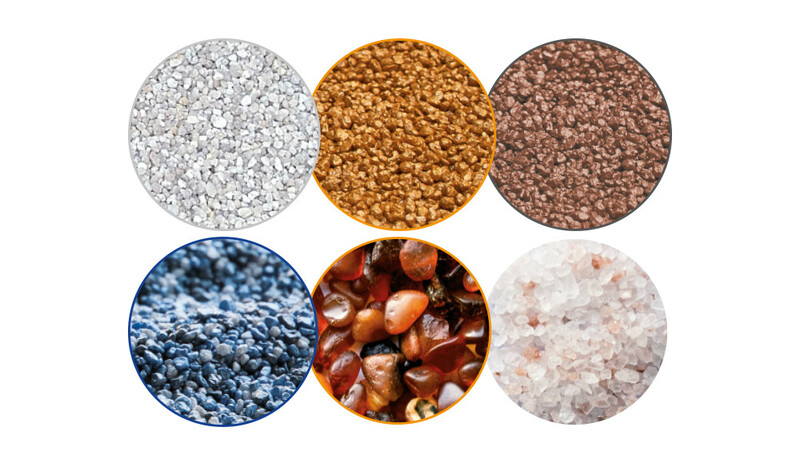 Now, Gharieni offers a wide choice of color quartz and hybrid quartz mixtures, which can be customized to specific treatments and concepts. Featuring a mix of quartz sand and high quality Baltic amber. For many centuries, amber has been recognized for its healing powers and as a stone of security, trust and salvation. This innovative mixture combines the positive qualities of warm quartz sand with the beneficial effects of stone salt harvested from the Himalayas. Due to the adjustable heating of the quartz and salt mixture, the negative ions of salt are released creating ionized air to replicate the micro-climate of coastal areas. This special mix of blue, white and gray quartz mirrors the oceanic panorama of azul colors. An ideal selection for spas/resorts located in maritime locales, especially thalasso centers, the colors of the mixture are ideally complementary to coastal and littoral locations. 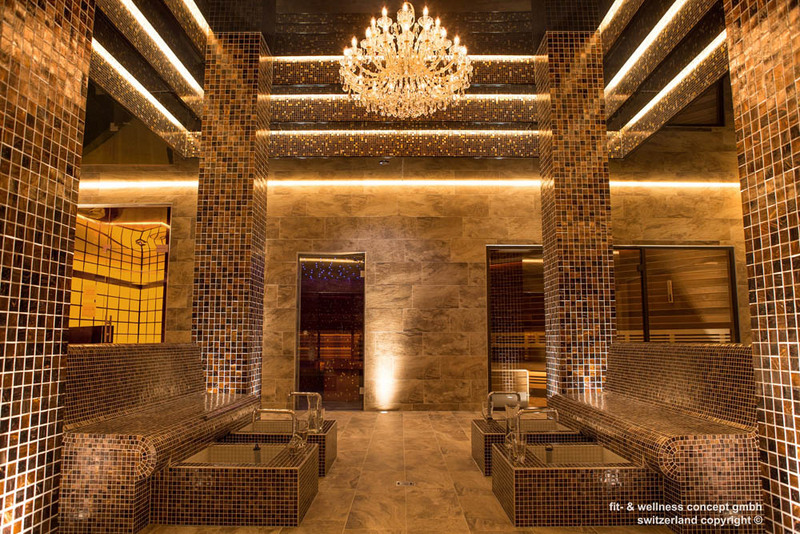 This wellness experience is performed with heated sand poultices and warm, fragrant oil. Using synchronized, gentle pressure massage techniques with the heat-retaining poultices allows to target specific reflex zones of the body while also stimulating the temperature of the skin. 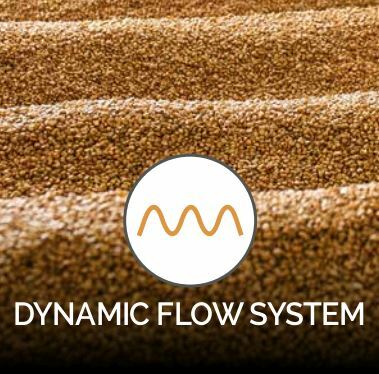 It works on the entire energy flow of the body to enhance muscle relaxation, release energy blockages and also positively affect the internal organs. 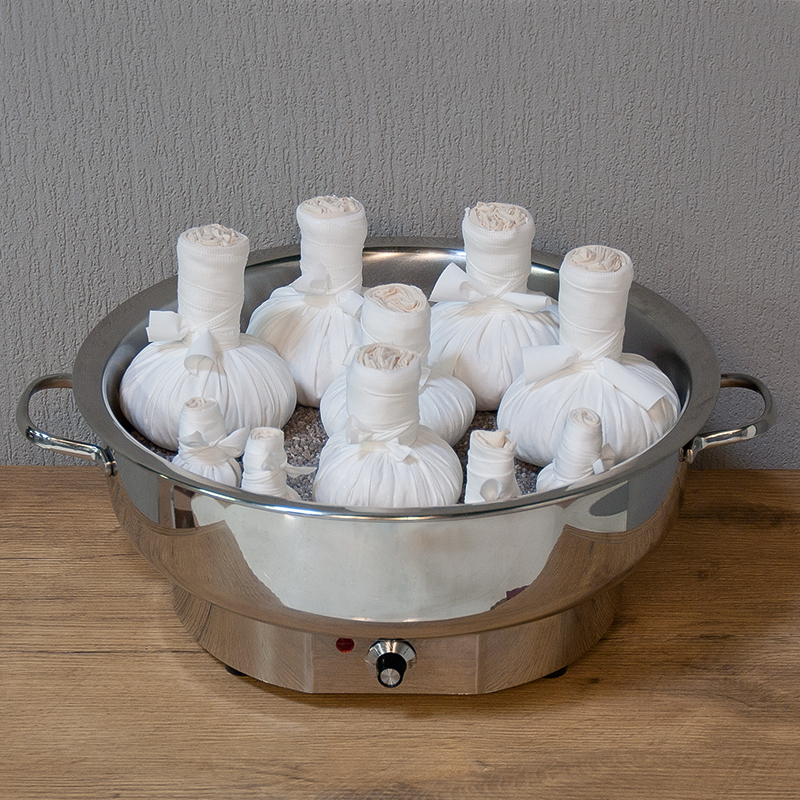 Poultice set is available with matching poultice heater to MLX Quartz, as a starter set or to be purchased individually. The poultices are reusable with washable cover. The stamps are finished and filled with alpha-quartz granules. 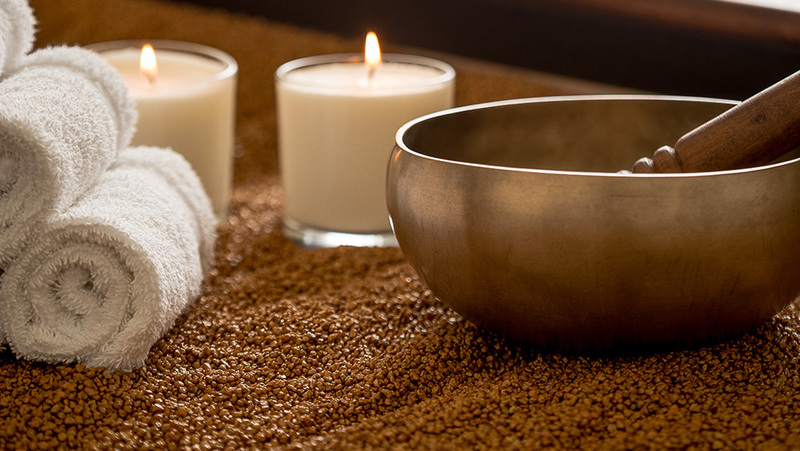 A wonderful treatment ritual is a body massage with warm quartz poultices and tempered, fragrant oil. 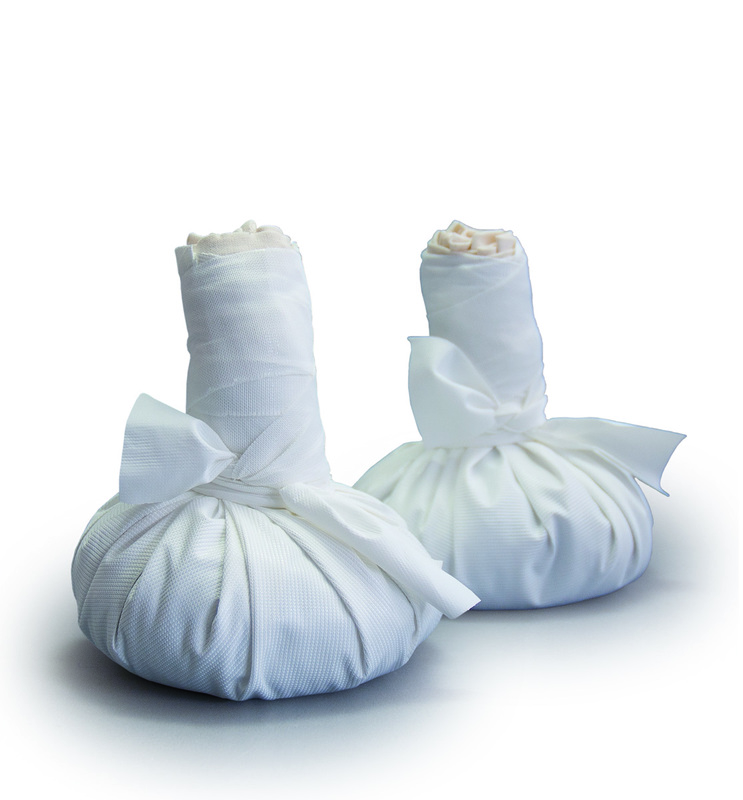 The poultices provide special warmth, wellness and well-being. Due to the gentle pressure massage with the heat-storing quartz poultices not only targeted temperature stimuli are set, but also reflex zones of the skin are activated and the transport of slag substances and toxins is promoted. The Result: Tensions dissipate and energy flow is regulated. You can find our Psammo Concept here and in many more places. In the depths of winter, you can recall your last warm holiday and travel vicariously back to that feeling and immediately relax. 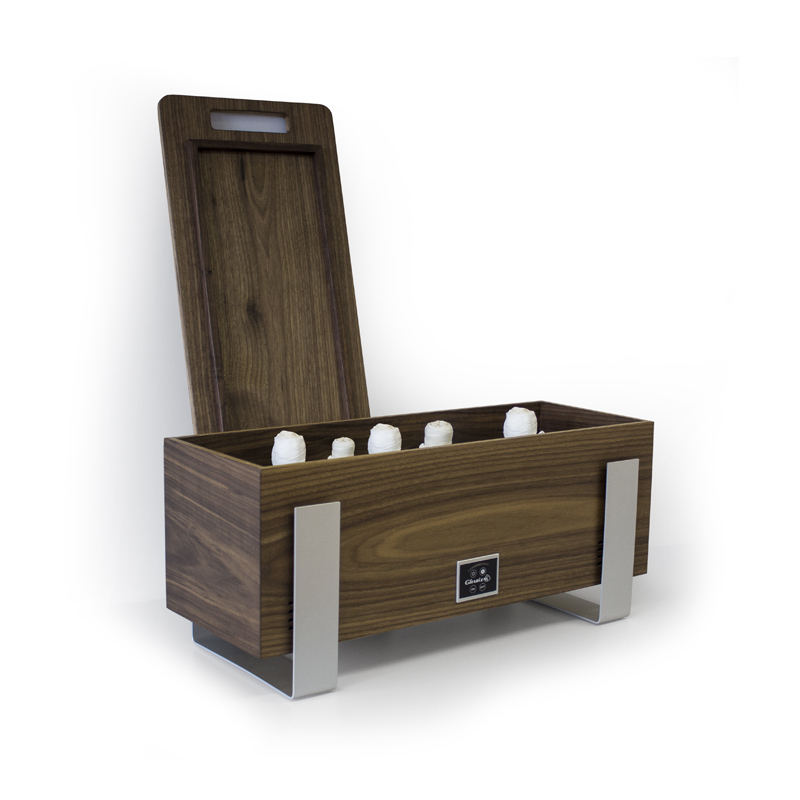 Increase your revenue and delight your guests with this innovative treatment. The warm quartz stimulates your skin and ensures an increased blood circulation to the dermal tissues. When lying on warm quartz sand, the quartz cradles and cocoons your body and provides ultimate comfort. The built-in heater warms the quartz to a pleasant temperature. 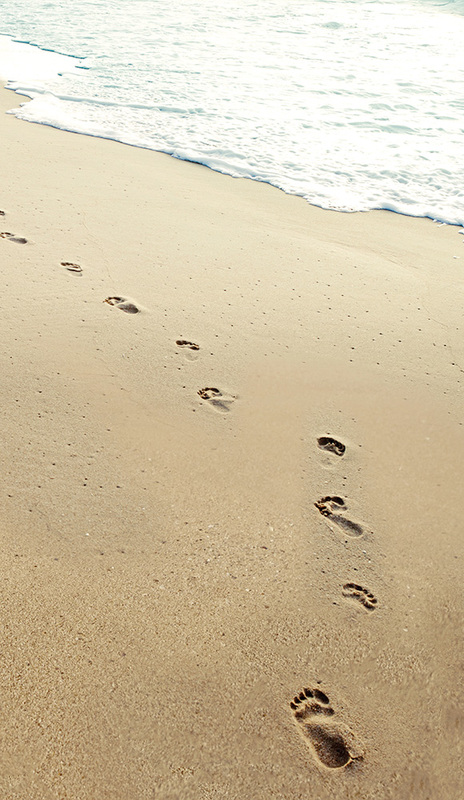 The sand transports the warmth slowly and gently to the whole body and provides a comfortable feeling.